These three prints can all be found on theposterclub.com and make this bedroom not only cozy but also artsy. 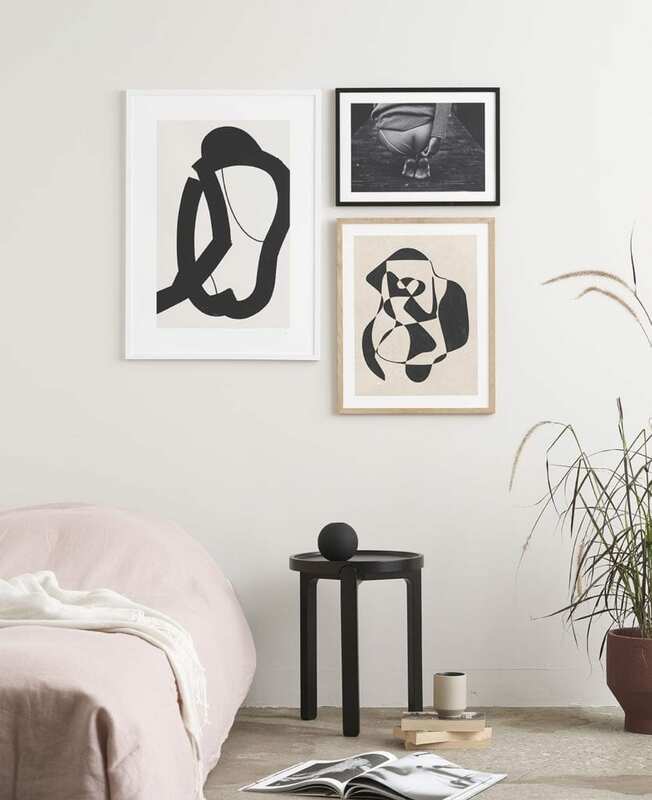 The prints are from respectively Nord Projects, Hein Studio and Emil Monty Freddie. The prints are all part of our own, unique THE POSTER CLUB collection. The collection consists of prints made exclusively for THE POSTER CLUB.